Ideal investment property or holiday home. Immediately habitable and close to all the village . 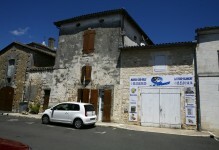 . .
Centrally located in the village of Mareuil with shops, schools and several bars. This . . .
Well positioned bungalow with basement in a quiet residential area with easy access to shops . 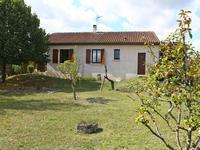 . .
Well presented, fully modernised property in a quiet hamlet location just a few minutes from . 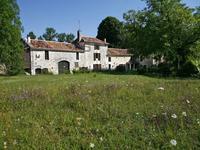 . .
18th Century restored post house comprising the main house, restaurant, 3 gites, 3 B&B rooms, . 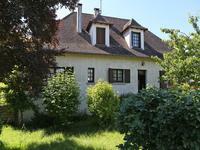 . .
Immaculate 3 bedroom property at the edge of a large village. Newly renovated and ready to move in to. Great value village house which has been entirely renovated to a high standard. Open plan . . . 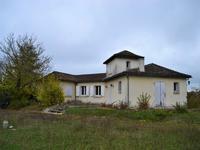 Single storey house with basement and land, located in MAREUIL, with all its shops and services. 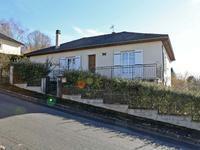 This single storey house needing some up-dating offers: three bedrooms, mezzanine, bathroom, . . . Situated on the edge of the village, with shops and schools within easy walking distance. Substantial detached family home in a village location. Ideally placed with no immediate . . . 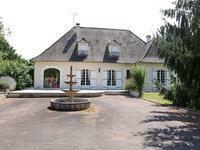 Stunning location for this spacious family home set in the rolling Dordogne countryside. The . 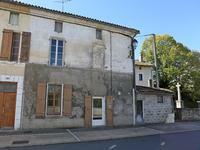 . .
Great hamlet house requiring a complete renovation, with attached outbuilding, land and a good view, in the north Dordogne. 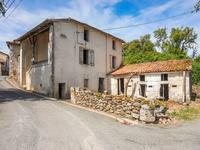 This property is situated on the edge of a hamlet, a village with bakers and bar/restaurant . 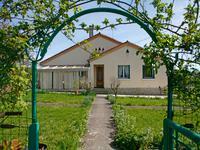 . .
Two 3 bedroom houses for renovation, garden, workshop, garage and garden. The properties are situated on the periphery of a small village and just 5km from amenities . 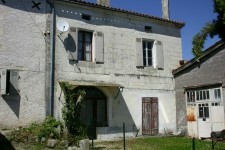 . .
Deceptively large 3 bedroom house for renovation with a large workshop, garage,and small garden. 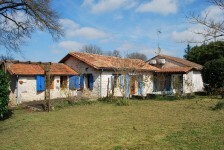 This property is situated on the edge of a small village,just 5 km from amenities in Mareuil, . 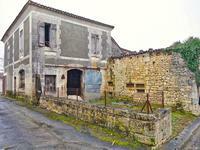 . .
3 bedroom terraced village house to renovate in the north Dordogne. This property is situated on the edge of a small village, within 5 minutes drive of amenities . 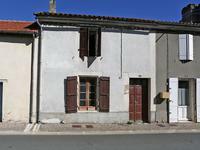 . .
A superb property situated in the village of Mareuil with shops, schools and bars in easy . 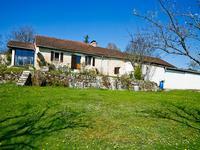 . .
Well located property in excellent order with manageable garden and no passing traffic. Ideal . 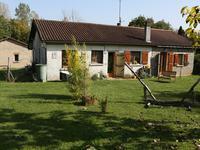 . .
A great village proeprty which offers 5 good sized bedrooms and a fully enclosed garden all . . . Superb former mill house with outbuildings, land and a waterfall within walking distance of shops. 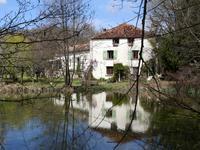 This former watermill is situated on the edge of a village with shops and schools within easy . . . This property really does have it all! 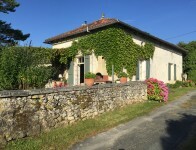 There are 6 up and running gites set in a plot of over . 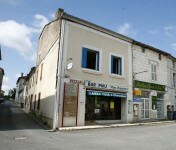 . .
Great business opportunity in a lively Dordogne town. This has been a bar for many years and . . .
Open to an offer....unfortunately closed due to ill health, of course it could be arranged to . 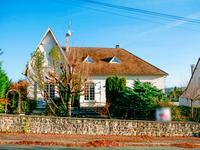 . .
Conveniently located in the centre of a lively village this property offers plenty of living . . .
Great property all on one level close to shops and services. The property is in great order . . .
Stone village house with great views. 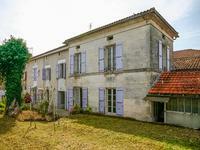 Includes 3 bed main house, 2 bed apartment, 2 outbuildings, terrace and garden. 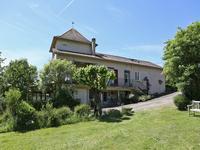 Just outside Marueil in the North Dordogne, this attractive building comprises a spacious . . . 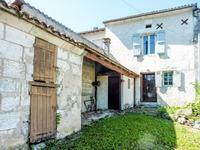 Cute village house in Mareuil with garden and 2 bedrooms in need of renovation. Nice view . 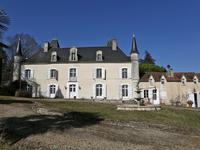 . .
Imposing Château set in 3.4 hectares of land (more available) with numerous outbuildings. Glorious elevated position. In an elevated position and built originally between the end of the 16th and start of the . . .
Bunglaow built in 1985 with a generous living space and private garden on the outskirts of . . . This town house dating from the 1960s is ideally placed for schools, shops and all amenities. . . .
Charming characterful property renovated throughout. Perfect holiday home with manageable . . . Excellent ensemble of buildings with no close neighbours and a mixture of pasture and . 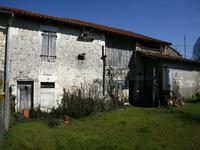 . .
Beautiful former mill in Dordogne town. 9 bedrooms in two adjoining houses, swimming pool and over 9 acres of land. Classic Dordogne limestone mill. Perfectly setup for running chambres d'hotes or gites. . . . 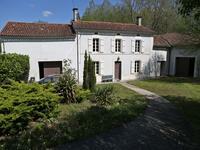 Superb property tucked away on a quiet lane just outside Mareuil. Bursting with character and . . . 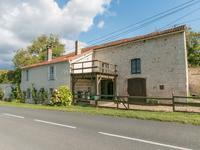 Located in a small picturesque village in the Périgord Vert, near Mareuil, this old building . . . 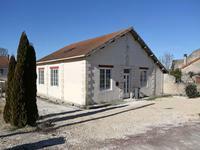 Situated on a quiet road close to the centre of Mareuil 2 garages, workshop and an . . .